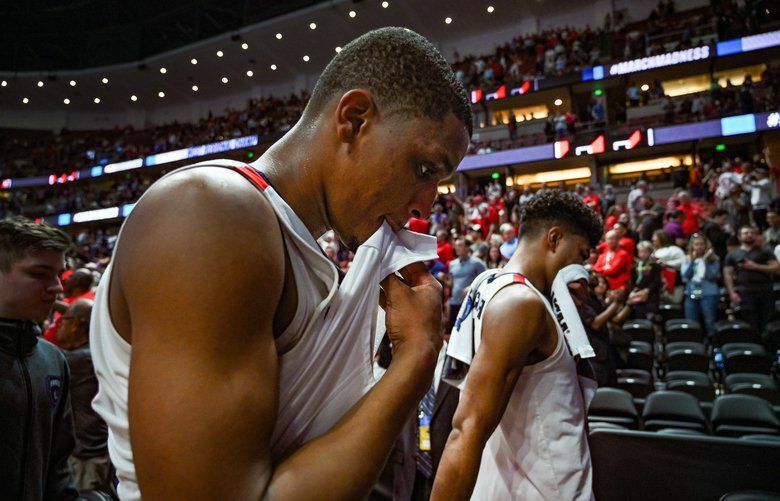 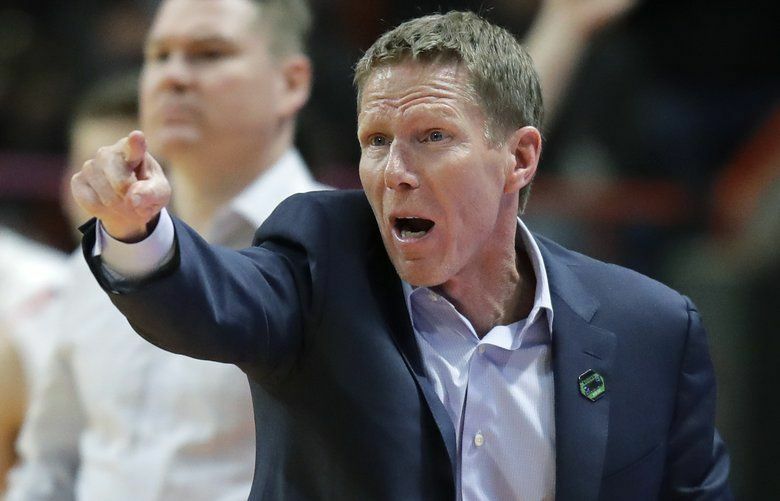 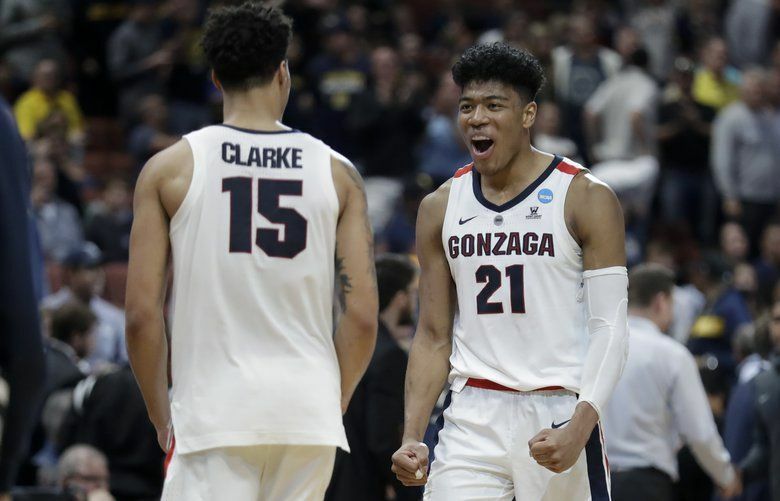 Norvell’s decision means Gonzaga’s top three scorers – junior forward Rui Hachimura (19.7) and junior forward Brandon Clarke (16.9) – have declared for the draft. 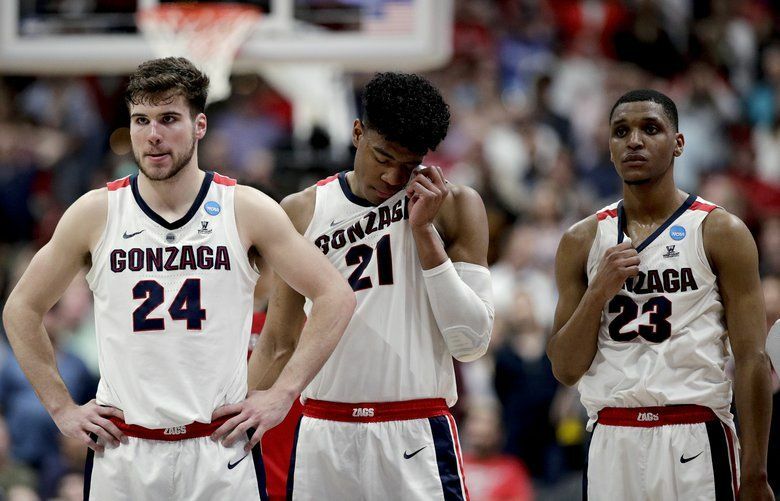 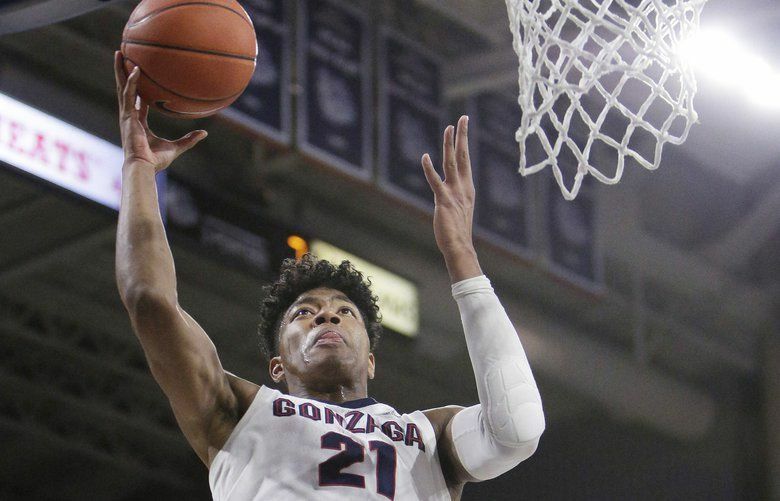 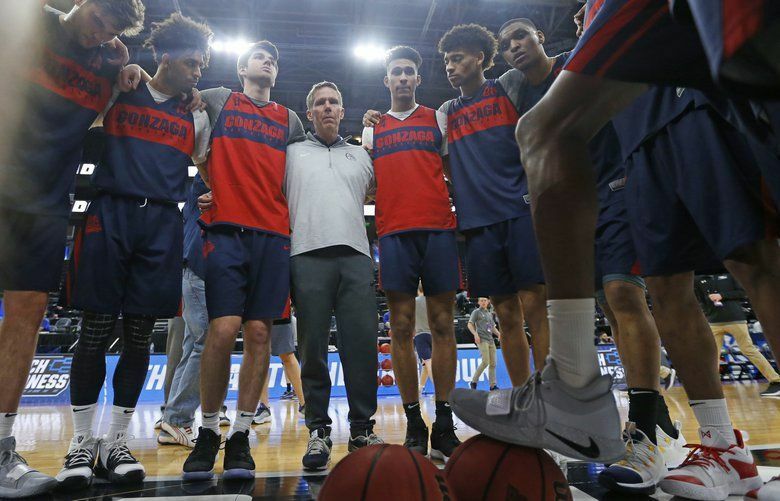 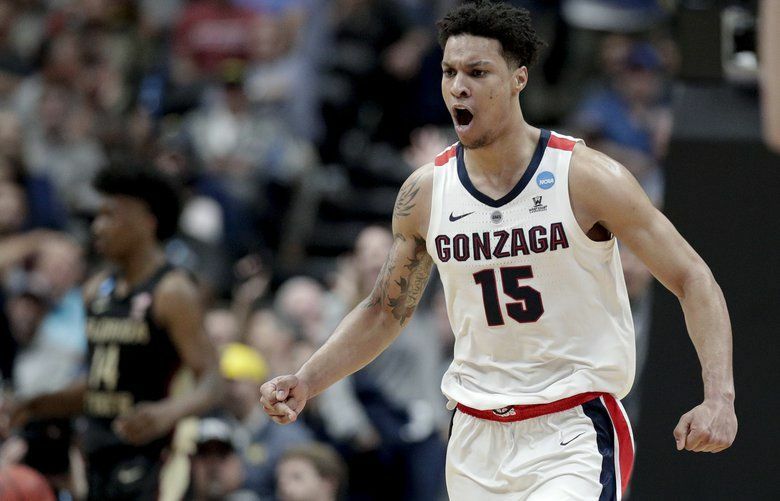 Where will Gonzaga’s Rui Hachimura and Brandon Clarke go in the NBA draft if they decide to turn pro? 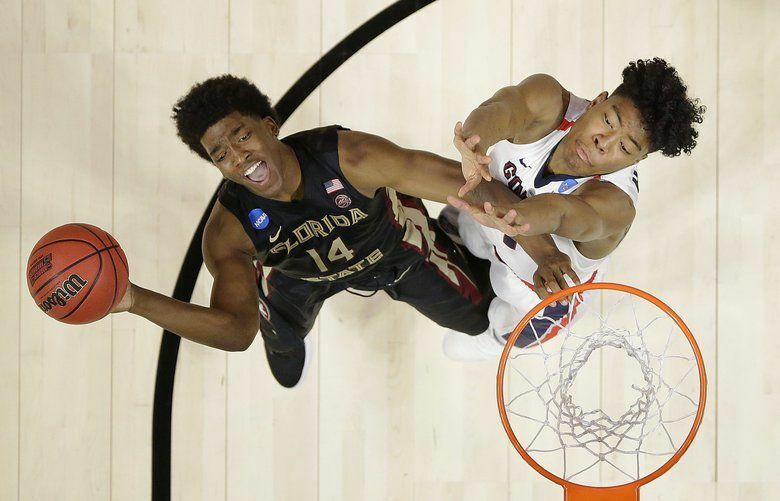 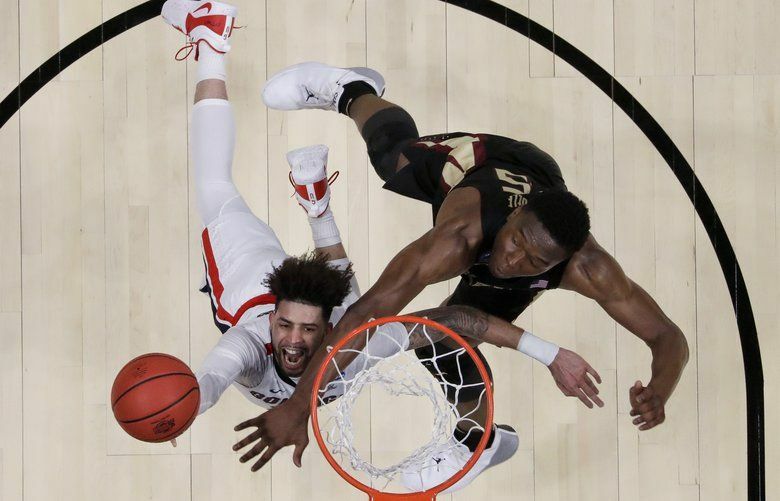 Florida State chipped away at an 11-point Gonzaga halftime lead, getting within four points in the second half before the top-seeded Bulldogs pulled away.